Hunan Tangqiao Technology Development Co.,Ltd.,is located in Changde National High-tech Industrial Development Zone. It has two manufacturing bases in the north and south of the park and 8000m2 scientific research building. We have gone through 14 years of development and have fixed assets of 132 million yuan. More than 320 people, operating income of nearly 200 million yuan, we are developing rapidly and are committed to establishing an international brand of Tangqiao. 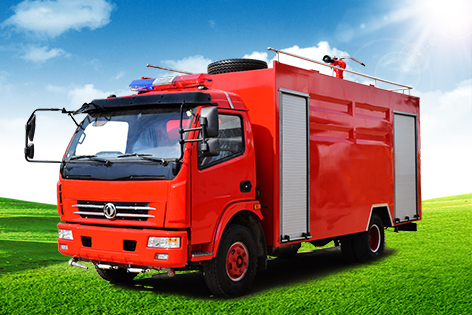 Tangqiao Technology is a high-tech enterprise specializing in R&D, manufacturing, sales and technical services of environmental industry equipment. 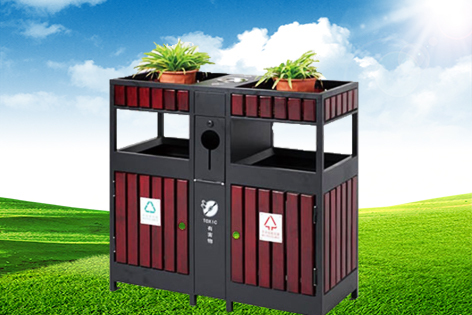 Its leading products include intelligent equipment such as garbage collection, transportation and processing, and collaborative development of smart environment PPP and EPC services. Tangqiao Technology and Beijing University of Aeronautics & Astronautics and other universities and research institutes have formed a "production, study and research" consortium. Through continuous innovation in product technology, they have successfully applied for and passed many patents in environmental industry equipment core technology. State-level "high-tech enterprises", "national intellectual property advantage enterprises", "Hunan Province intellectual property protection innovation demonstration enterprises", "Hunan Province industrial sector intellectual property application benchmark enterprises", "Hunan Province small giant enterprises" and other titles, won The “Hunan Province Enterprise Technology Center” and “Changde City Environmental Industry Equipment Engineering Research Center” innovation and research platform were approved. When Tangqiao Technology is continous to improve the quality control of the products,a full of monitoring and quality assurance system has been built at the same time.Tangqiao Technology wants every employee to keeps“Quality is the NO.1 principal”in mind,which aims to manufacture the best products and bulid up excellent Tangqiao Brand.On the basis of high quality control,the capability for a large scale production of the generation. The consistent tenet of Tangqiao Technology is “details decide the results” Every part and each processing in Tangqiao Technology manufacture are all in strict technical and quality control in order to be perfect.Please believe your choice and use Tangqiao products!We are looking forward to the further cooperation with clients all over the world.Let Tangqiao Technology products string accompany you with developing your market and let Tangqiao Technology has the opportunity to provide you the best service! Tangqiao Technology advocate a healthy, environmental protection, energy saving, innovation consumer ideas for life, and we will continue to progress in this concept,develop and provide more high-quality products to our customers.The Company will diligently pursue and continuously improve the design, manufacturing and processing technology, to create its own influential brand, to further expand into domestic and international markets, to become a world-class professional manufacturing enterprise,to contribute to the development of China's national industry, and to serve the community and shareholders with excellent operational performance. In the 21st century, China's economy will grow rapidly, and the world manufacturing center will gradually shift to China.As an important part of the national economy, the Sanitation equipment manufacturing industry will face an enormous opportunity for growth. Charging forward with the times, the pioneers at unan TangQiao technology development CO.Ltd are full of passion to meet the challenges and to embrace a more brilliant tomorrow!